It helps small and medium-sized businesses automate and connect their businesses. CRM solutions streamline processes and increase profitability in your business. 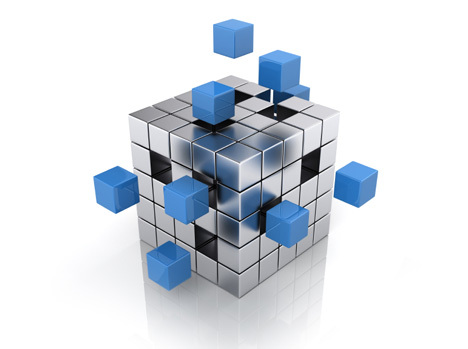 The first look at the upcoming generation of intelligent business applications. It’s designed to work with Microsoft business apps and IT infrastructure. 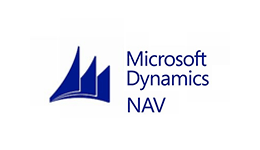 Canarys has been a prominent Microsoft Dynamics NAV partner since the inception of the practice. We have immense product knowledge, implementation experience and technological competence in the area. This has consistently ensured successful and quick implementations and effective turn-around for our customers. 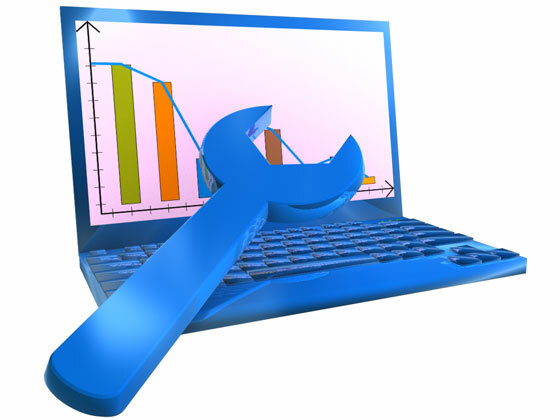 With more than a decade of experience in ERP consulting, Canarys Automations Pvt. 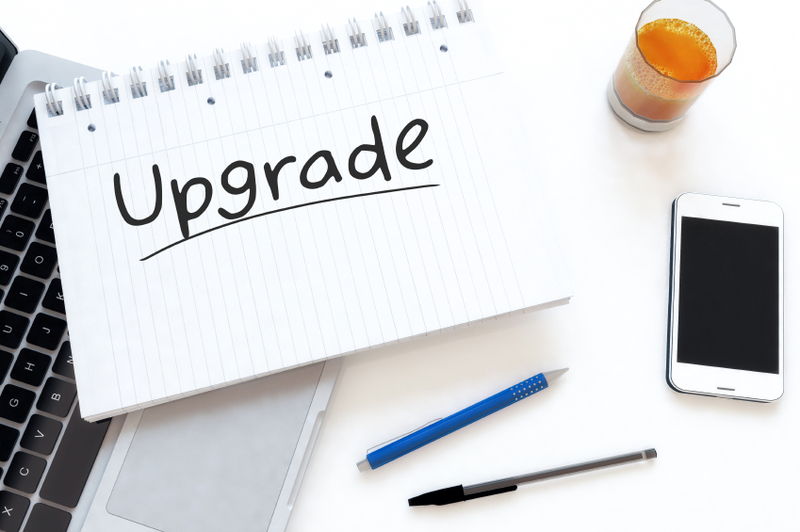 Ltd. understand the features and functionality that are important to business users and can apply that expertise to help you achieve maximum return on your Microsoft Dynamics solutions (such as Microsoft Dynamics NAV, Microsoft Dynamics CRM, Microsoft Dynamics AX), and next generation Dynamics 365, investment. 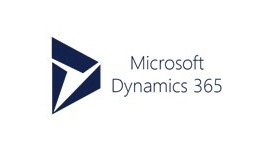 Microsoft Dynamics team at Canarys comprises of Product Specialist, Functional Experts, Technical Architects and Project Managers who make sure that each implementation is a success. Analysing customer's business processes, mapping to ERP functionalities, customizing and implementing the solution and transitioning operations to the new system are all mission critical tasks for us. We are mostly committed to the success of each client engagement. 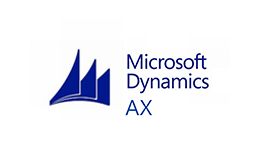 With deep experience of 15 plus years in successful projects completion, we help our clients streamlines their sales, marketing, financial, service operations by optimizing Microsoft Dynamics solutions.